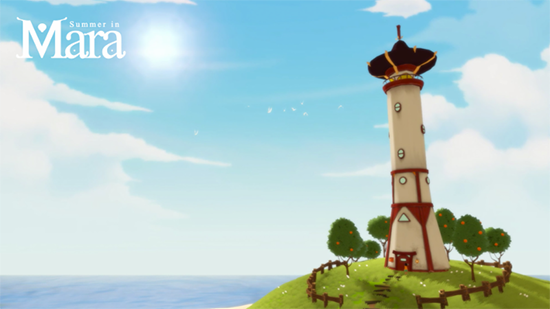 With new islands come, new people, ready to meet you and trade with you. Befriend them is very important since it will make Mara a better place. Because the ocean is in danger. An evil corporation called Elit wants to conquer and exploit Mara's resources.